A termite pretreatment for new construction is an important step for home owners and property managers in the south Georgia area. This treatment provides a chemical barrier between the soil and the structure. 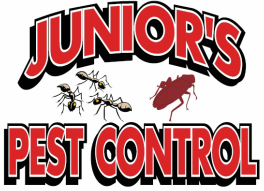 It is the most cost effective method for preventing termites. Knowledgeable builders include it in every structure they erect and prospective buyers should demand it in any new house they have built. If you are adding an addition to you home, it is especially important that the new construction area be treated. Even if your existing structure has been treated. The seam between the old and new is certain to develop a problem within the coming years.